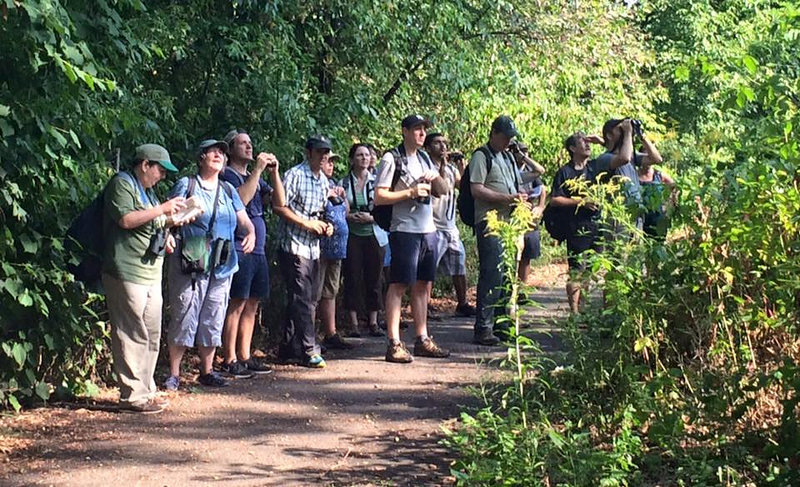 Join the Brooklyn bird club and participate in field trips in Brooklyn and around the metropolitan area. Founded in 1909 by Dr. Edward Vietor, the Brooklyn Bird Club celebrated its 100th year in 2009. Over those years many experienced and influential ornithologists and wildlife artists have been members, made presentations at our meetings or have participated in our field programs. 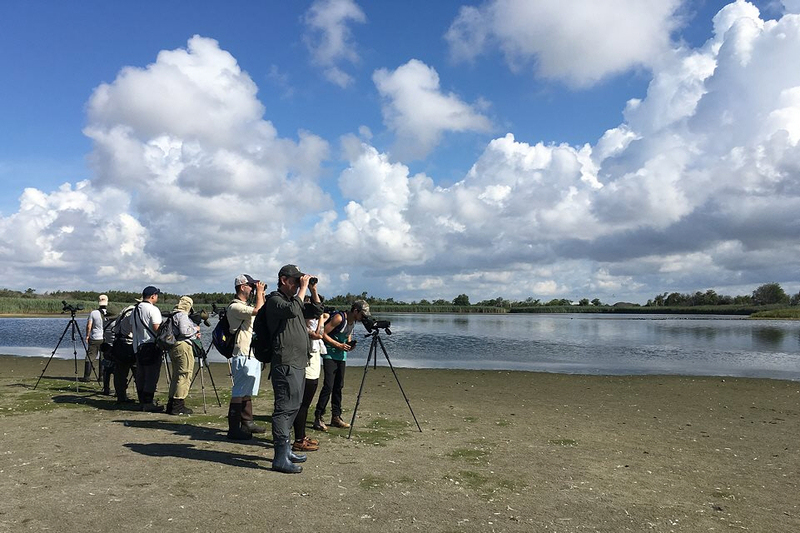 Participate in bird club activities and sharpen your bird watching skills, learn about field identification, population distribution, migration, and urban habitats. It's also a great opportunity to meet new people who share a common interest in birds, wildlife, and the outdoors. (member year runs from January 1-December 31). Please indicate whether this is a NEW subscription or a RENEWAL in the “Special Instructions” box on the PayPal form. If you prefer to pay by check, please print out the membership form (PDF format) and mail it with your payment to the address listed. Meetings are usually held at the Brooklyn Public Library, Central Branch at Grand Army Plaza. 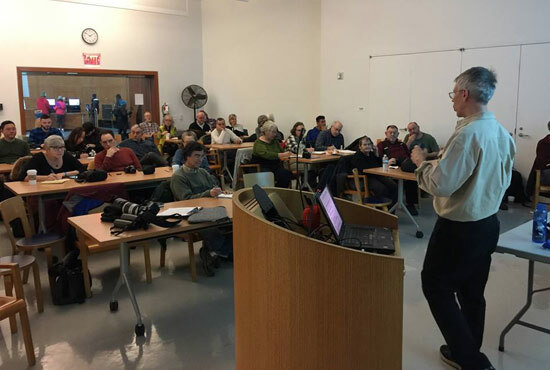 Recent lectures have covered topics such as warbler identification, bird song, travel and nature photography, conservation, butterflies, bats, and environmental concerns. Club members often give presentations of their photography or the fascinating birding and wildlife expeditions they have taken.